​Located just outside of Creedmoor, North Carolina, Tar River is a 900+ acre preserve with an abundance of healthy game. 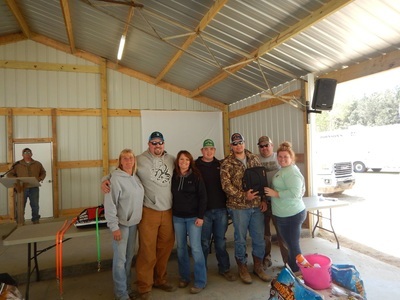 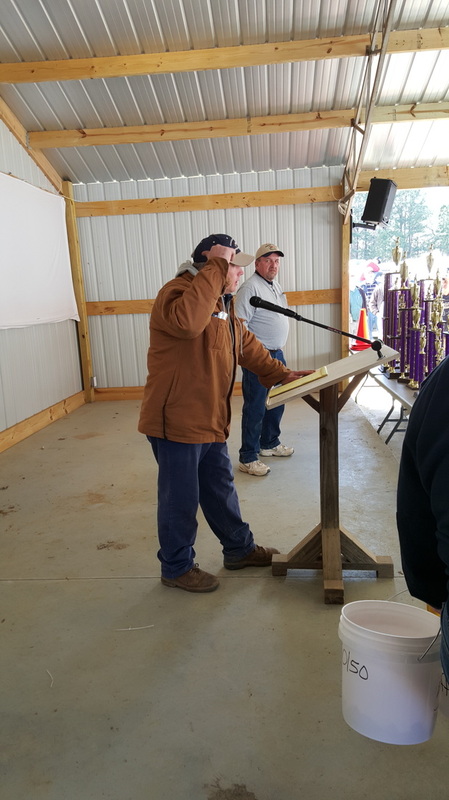 We are committed to providing the optimum field trial experience, whether it be a one-day fundraiser, a two or three-day competition. 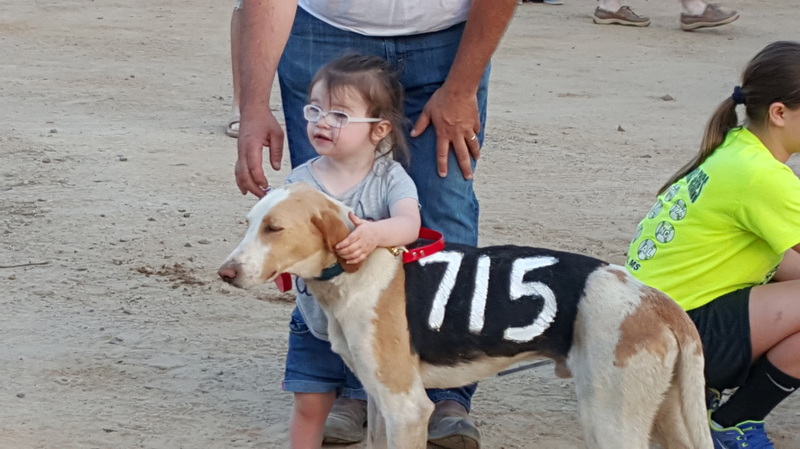 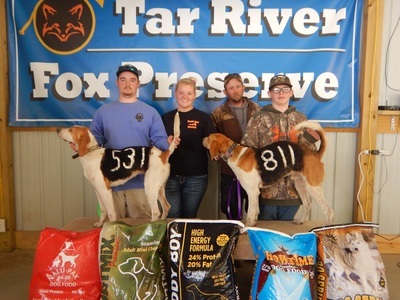 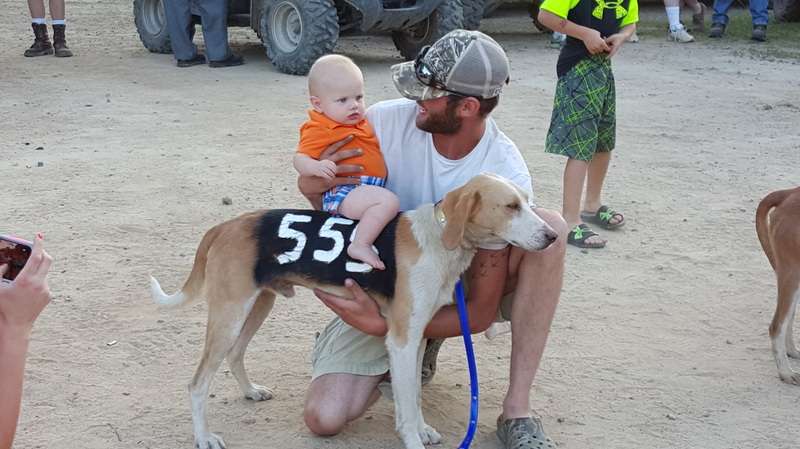 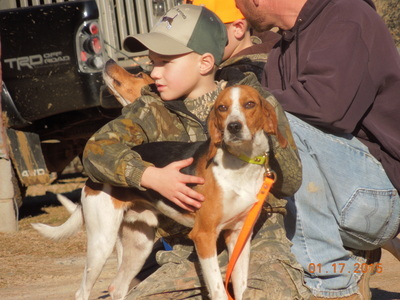 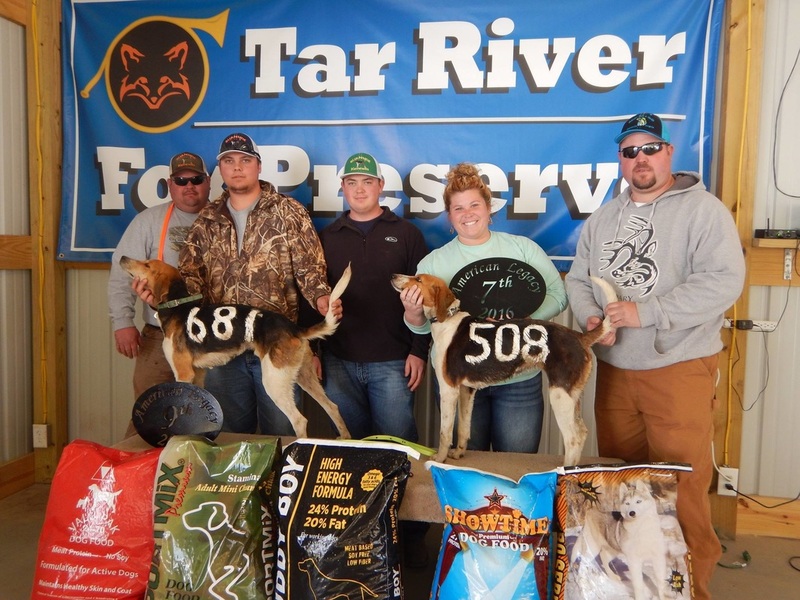 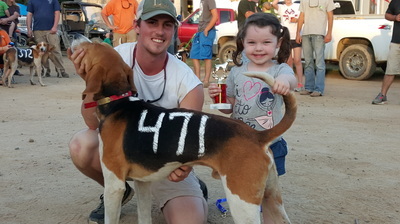 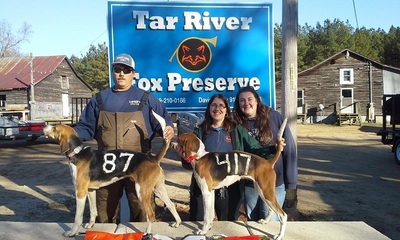 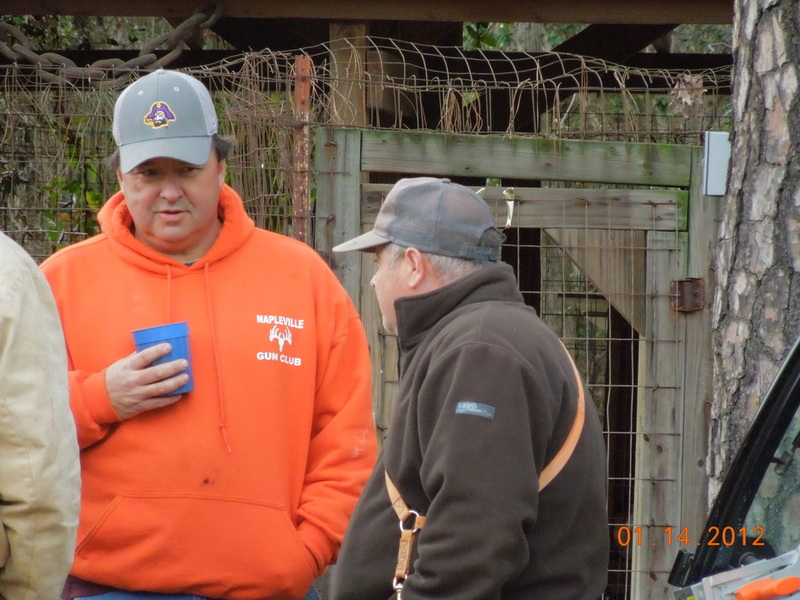 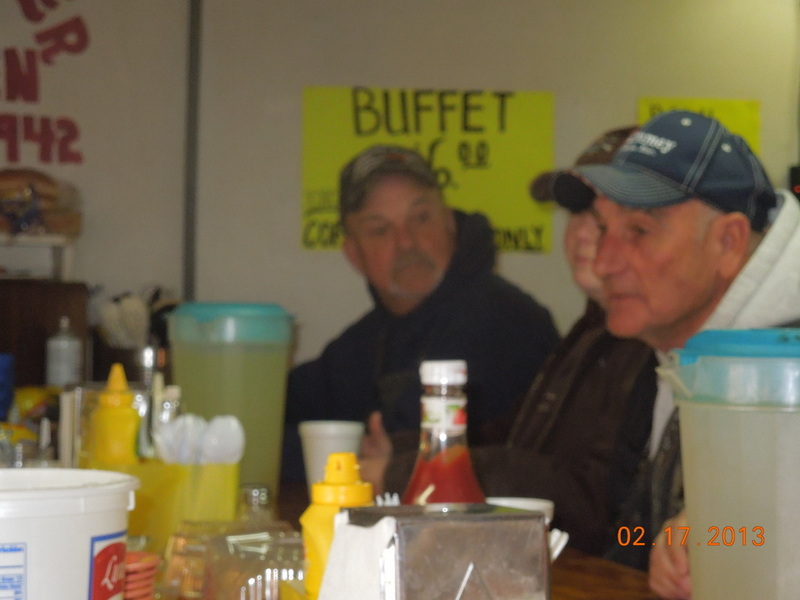 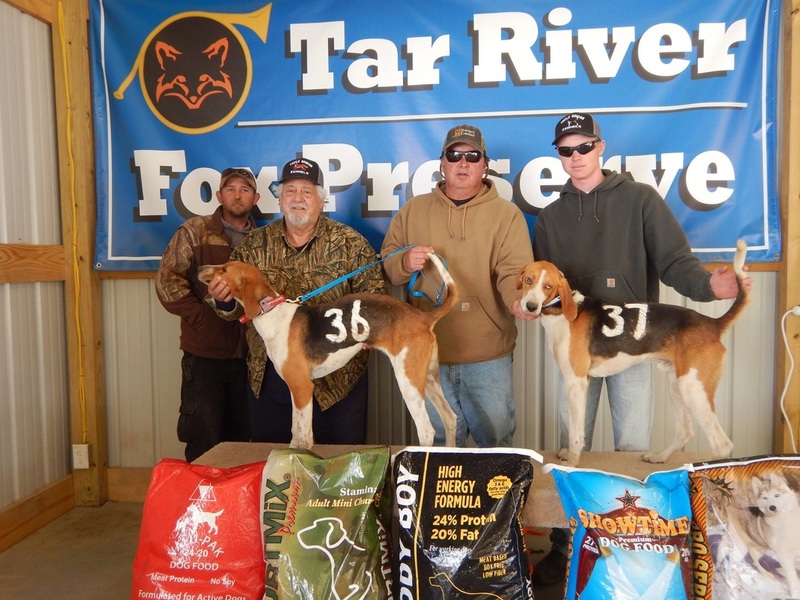 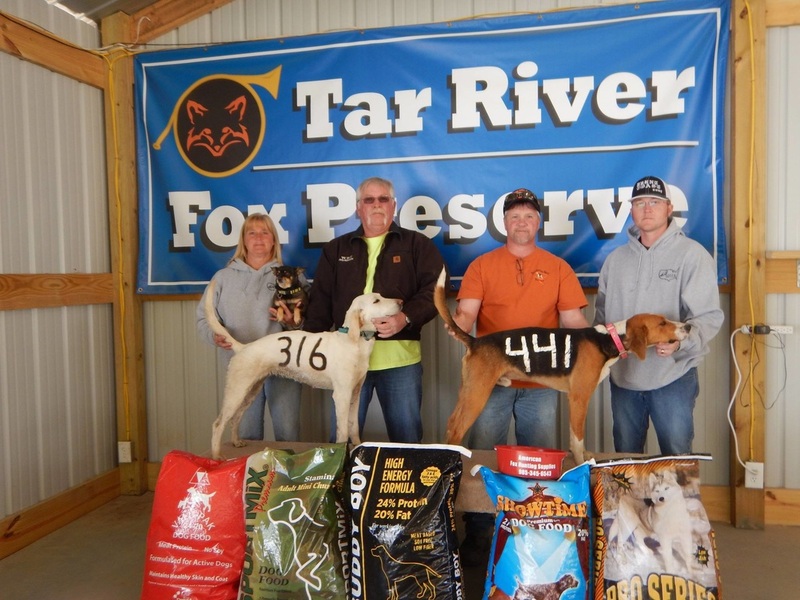 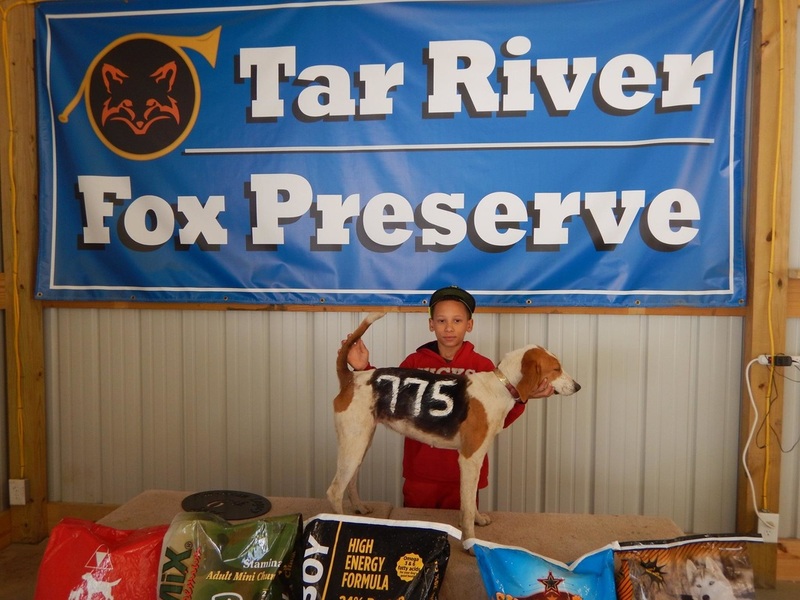 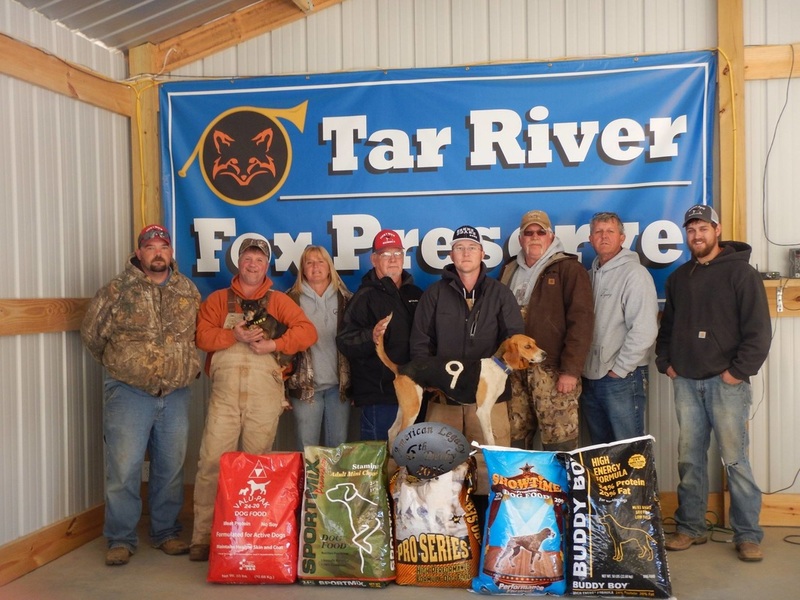 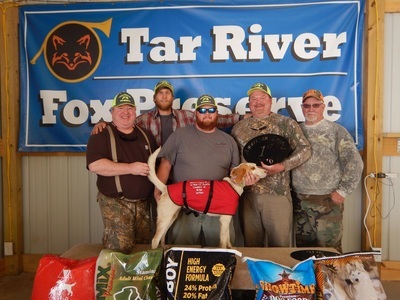 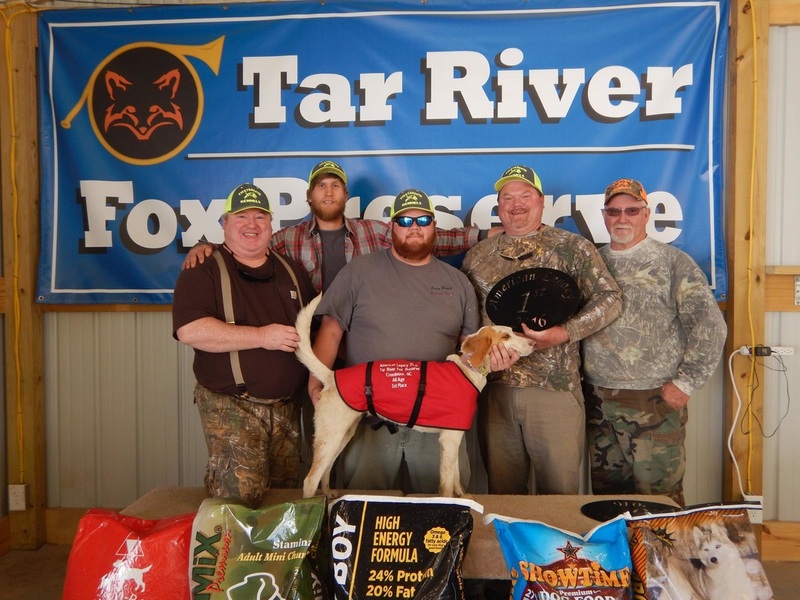 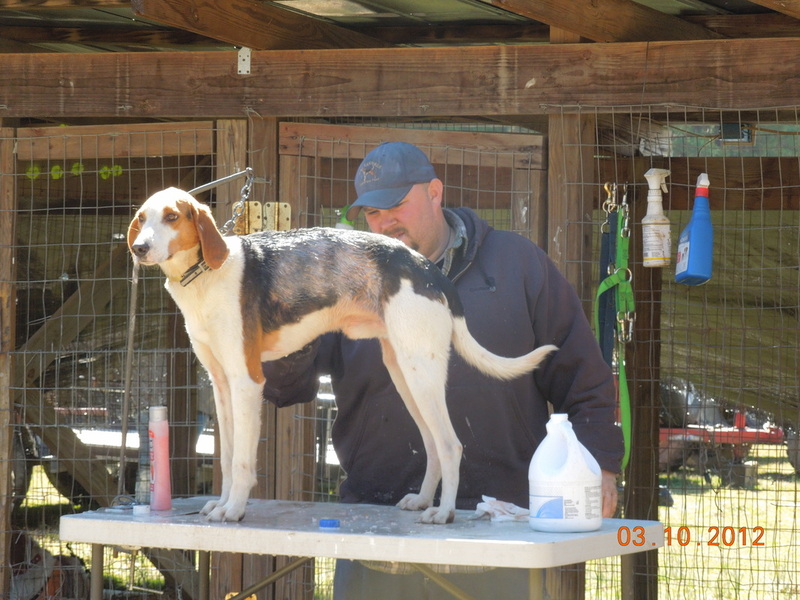 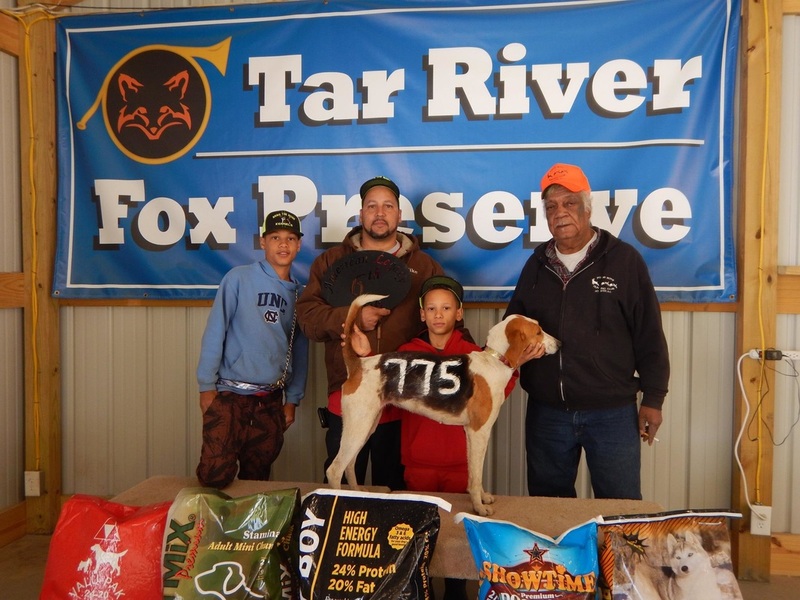 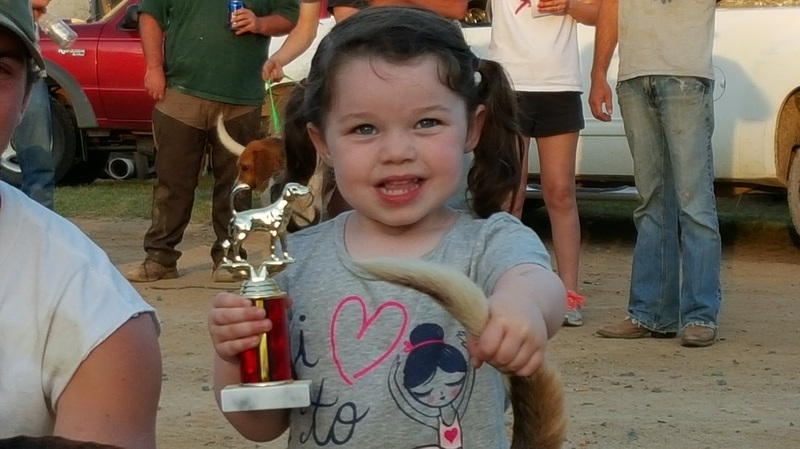 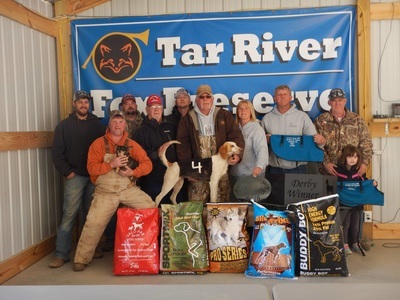 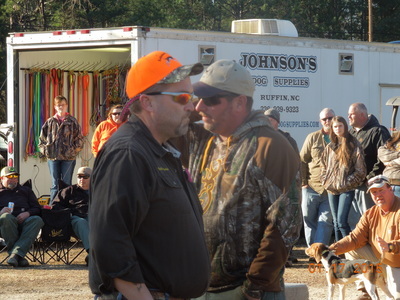 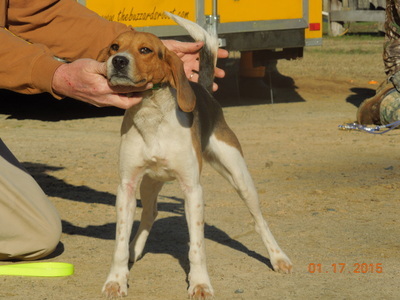 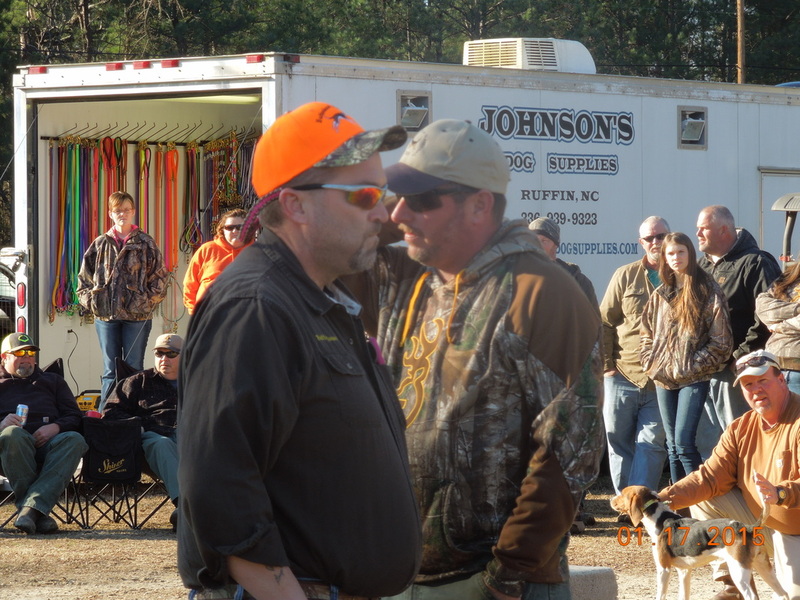 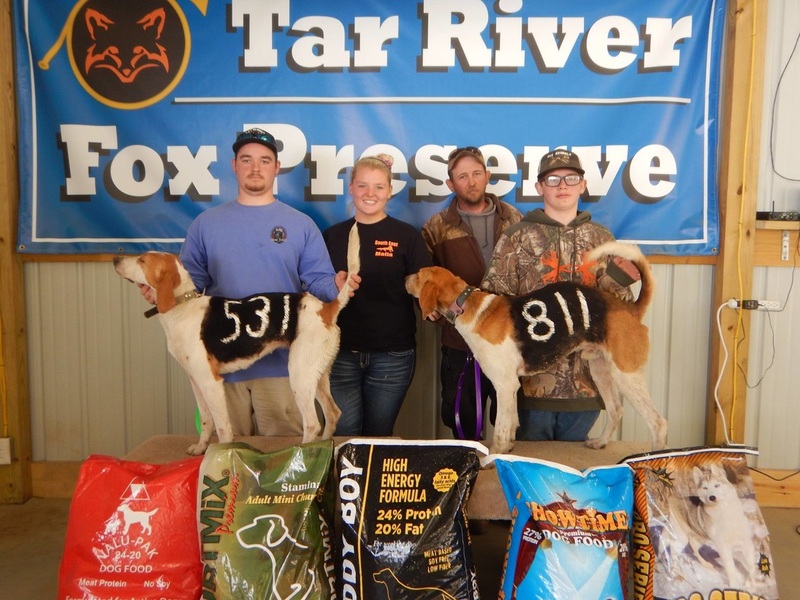 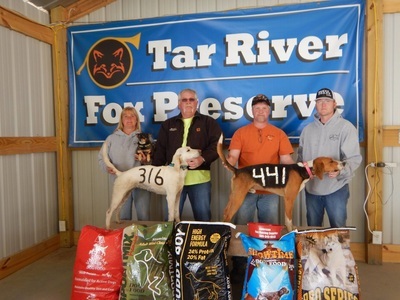 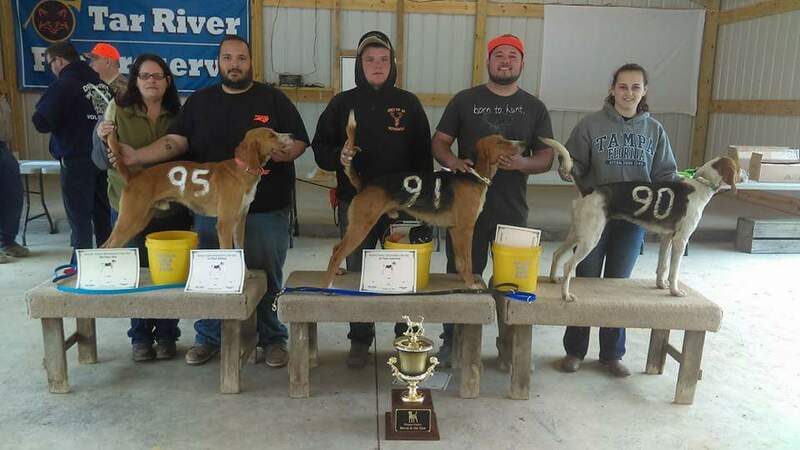 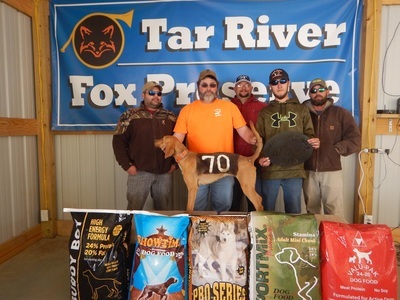 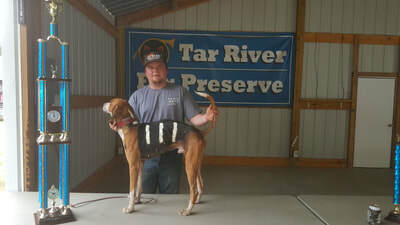 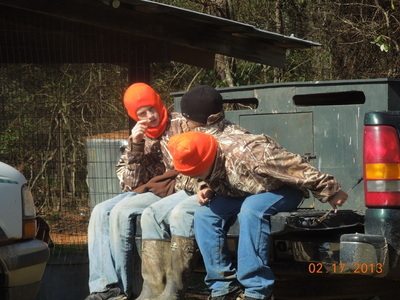 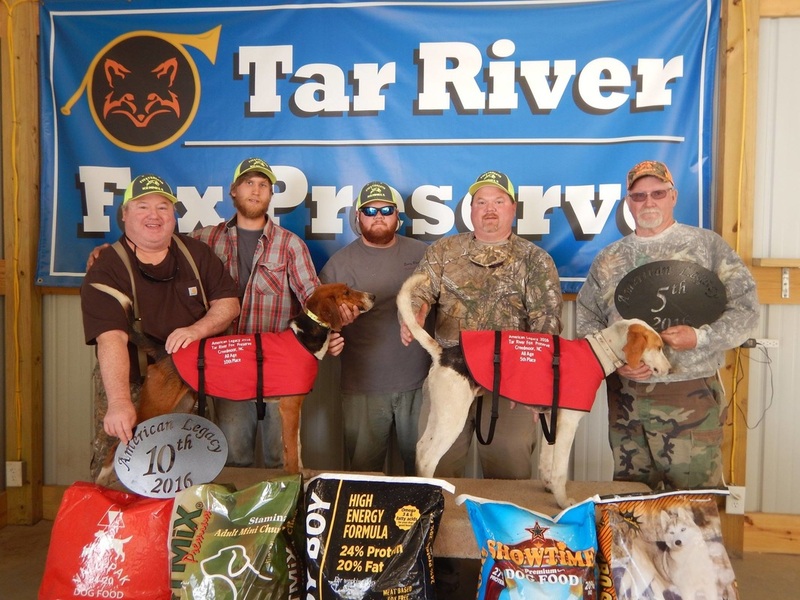 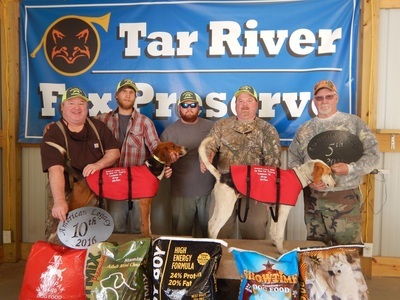 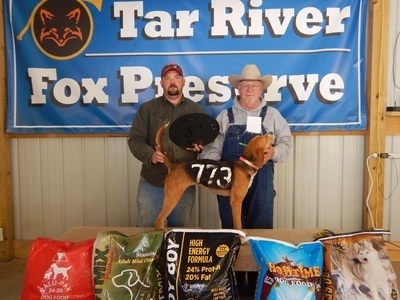 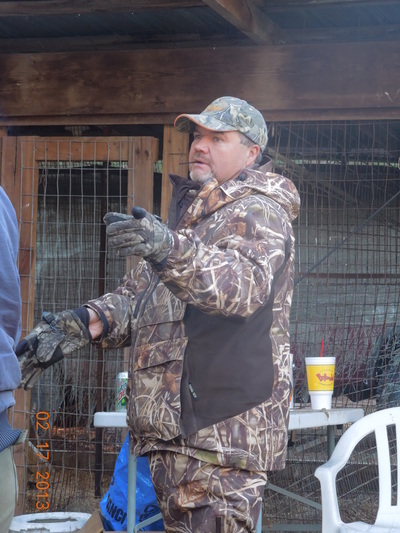 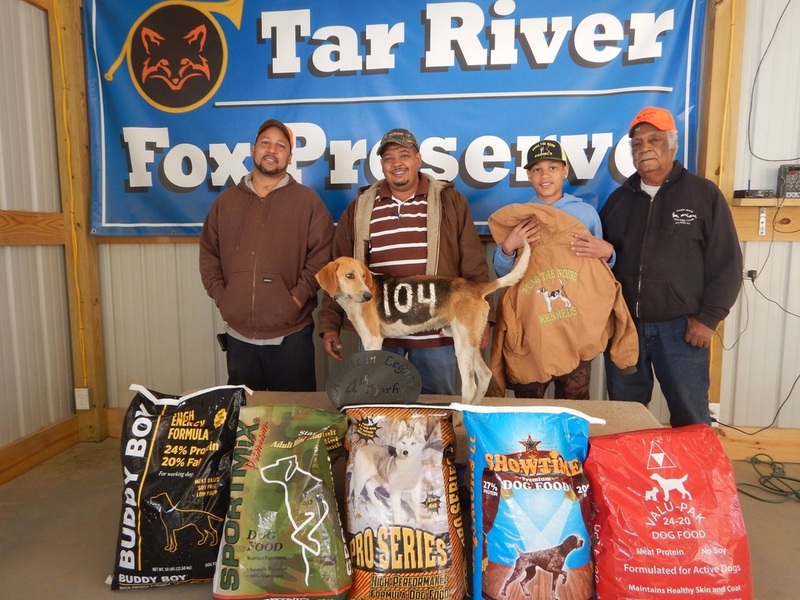 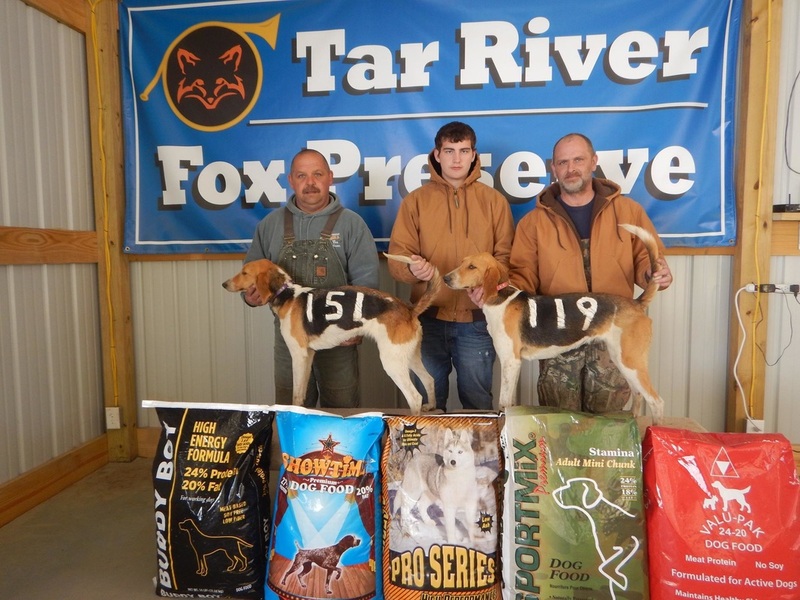 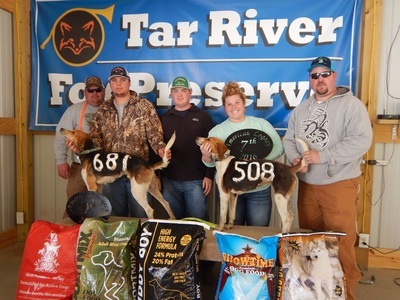 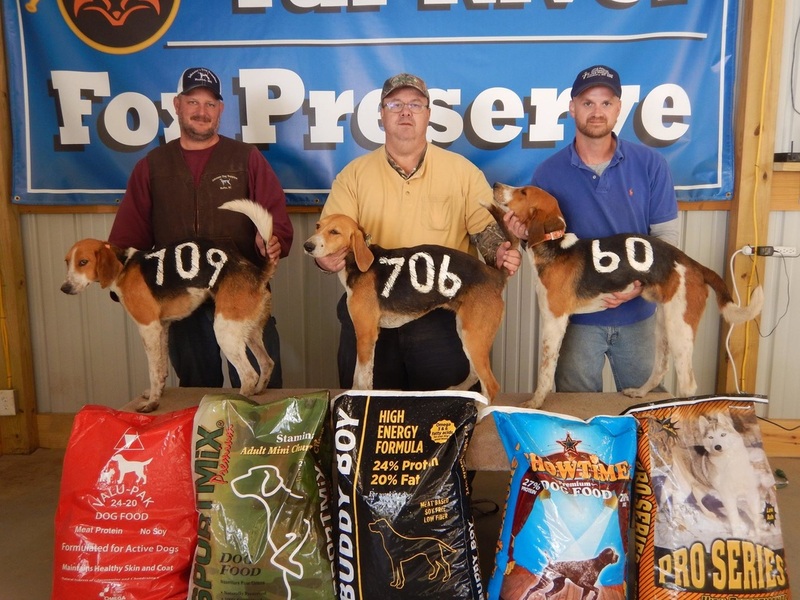 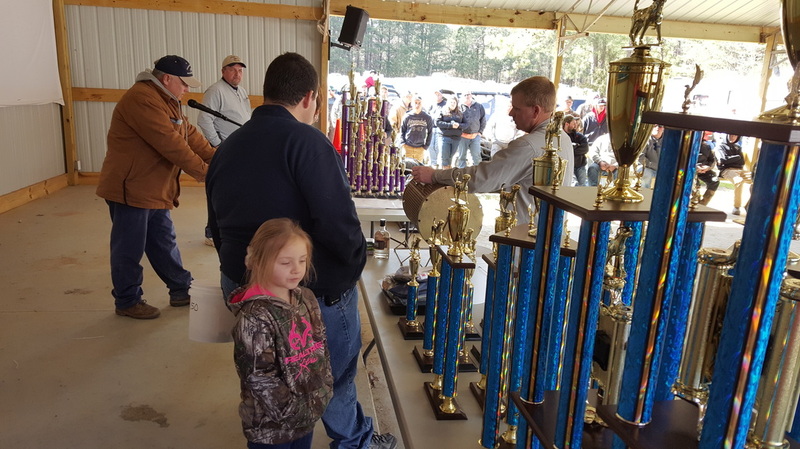 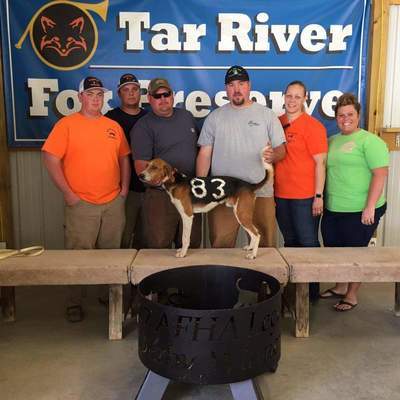 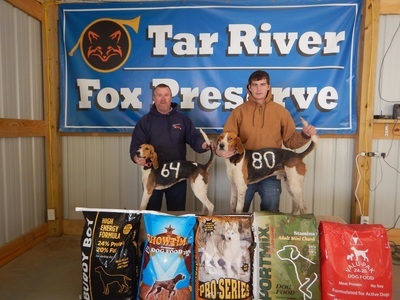 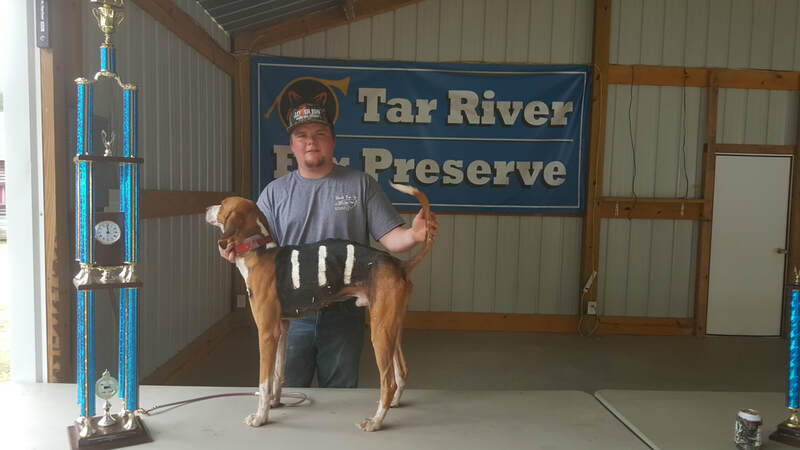 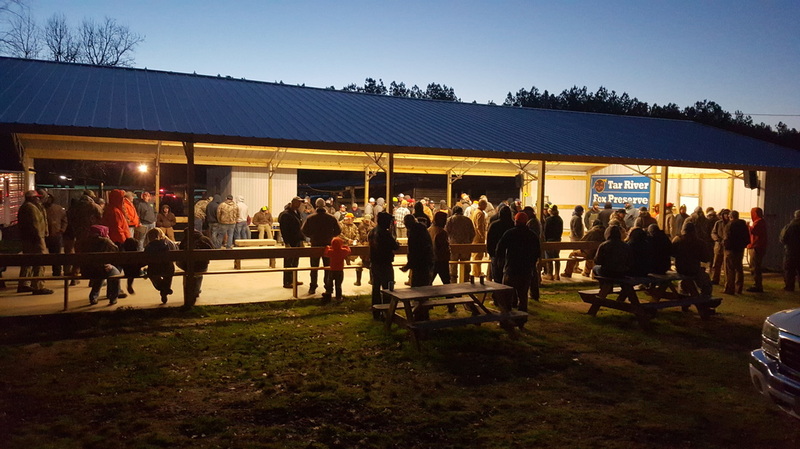 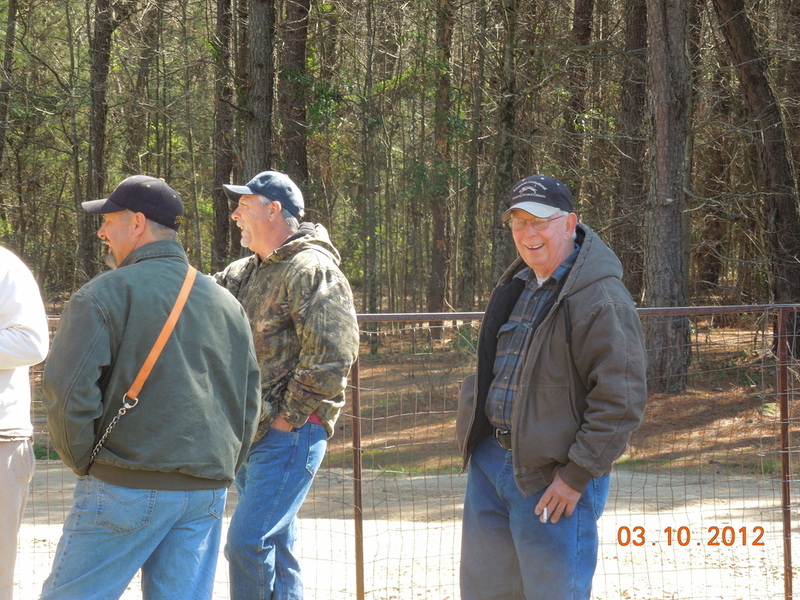 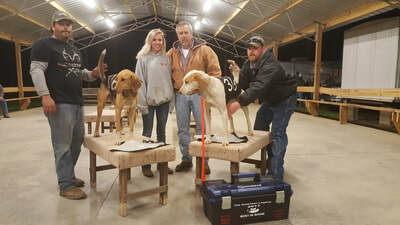 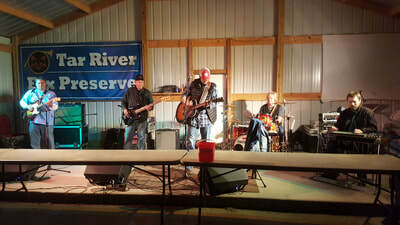 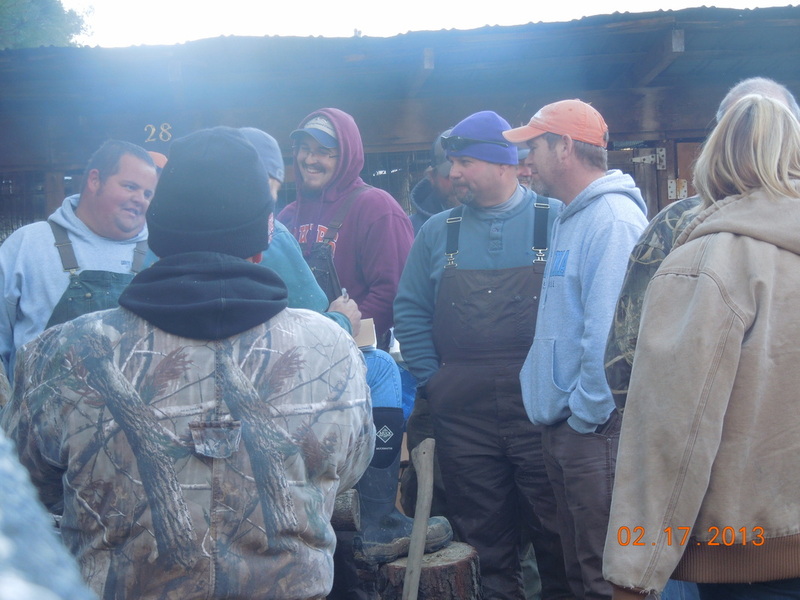 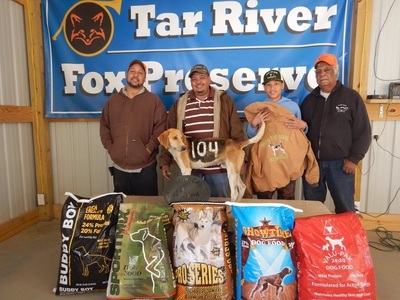 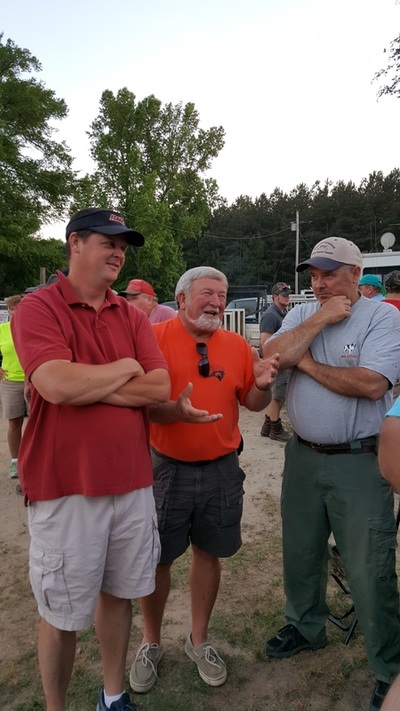 Open year round, Tar River has the facilities dedicated solely to promote and protect the running hound sport. 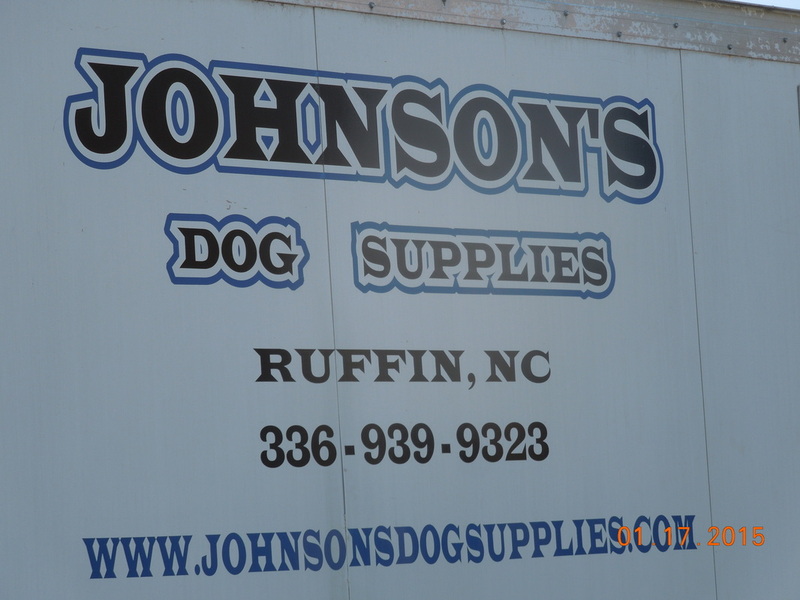 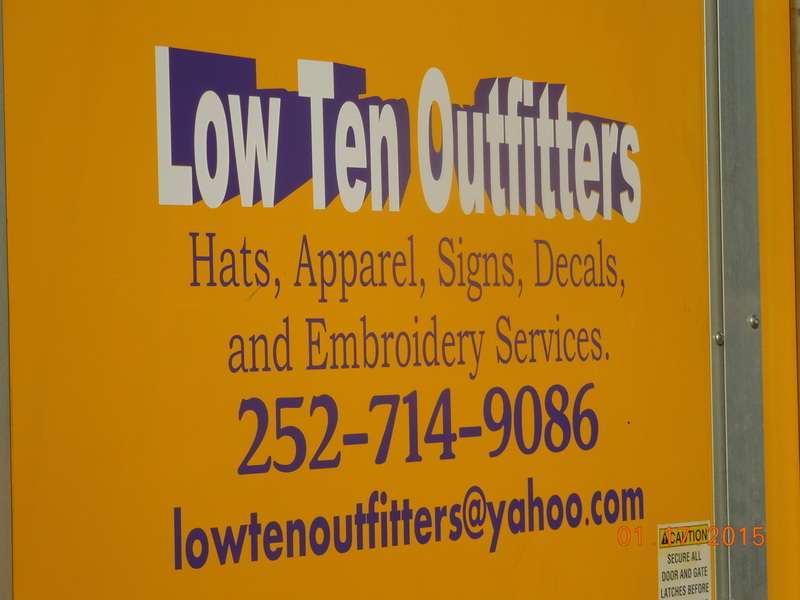 Don't forget to find and like us on Facebook! 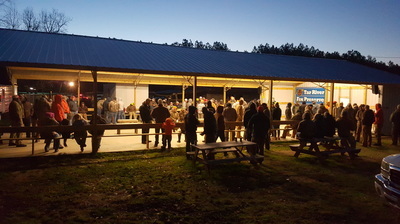 On open weekends, running is allowed. 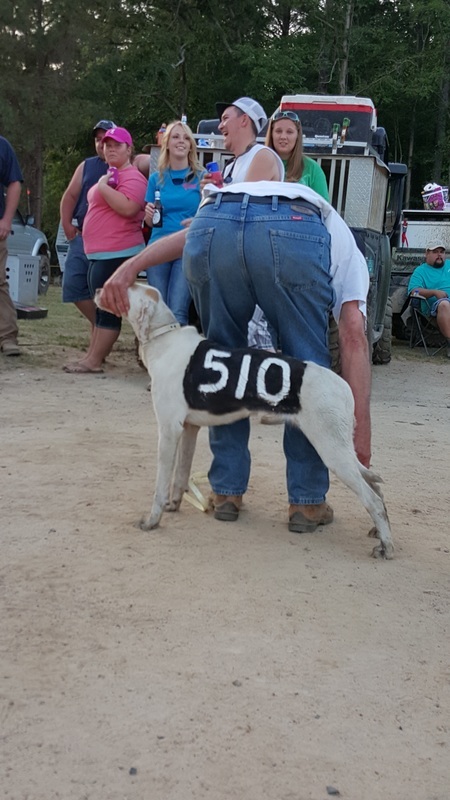 It is $5 per hound. We ask that you stay at the pen during the running time to help preserve the game. There will only be a limited amount of hounds allowed each day. 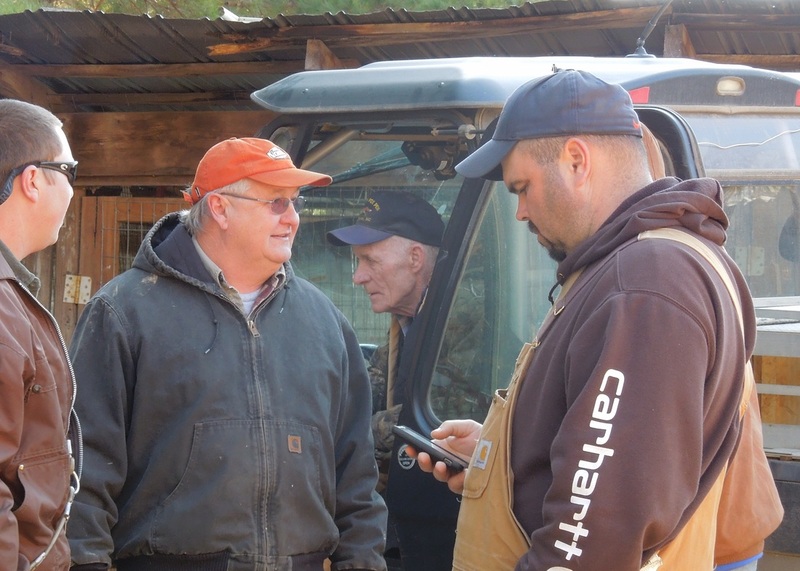 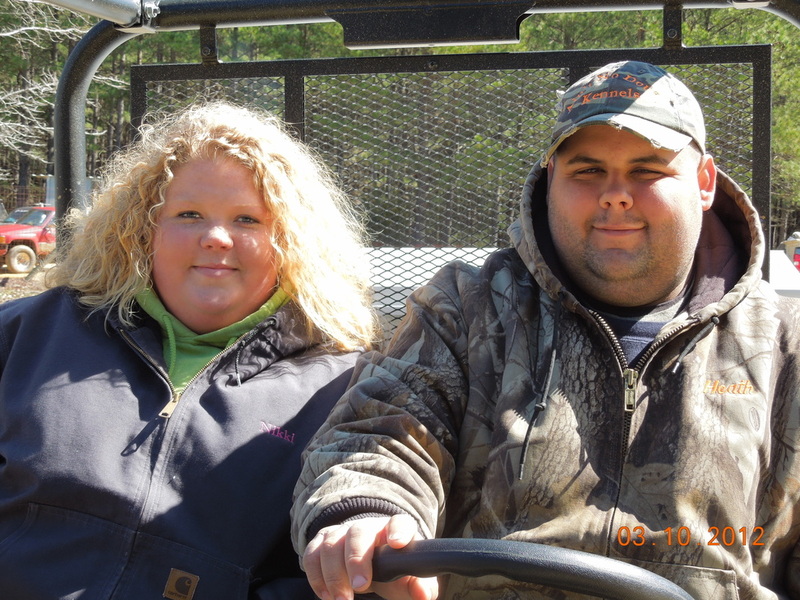 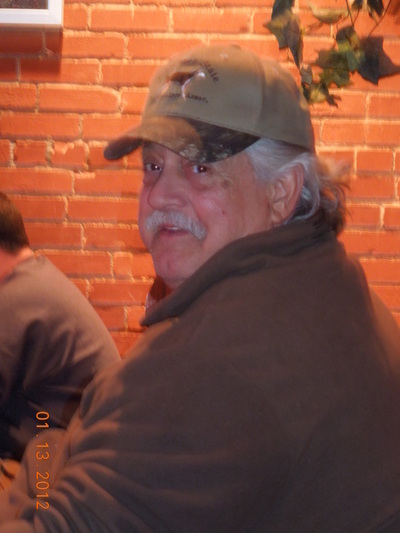 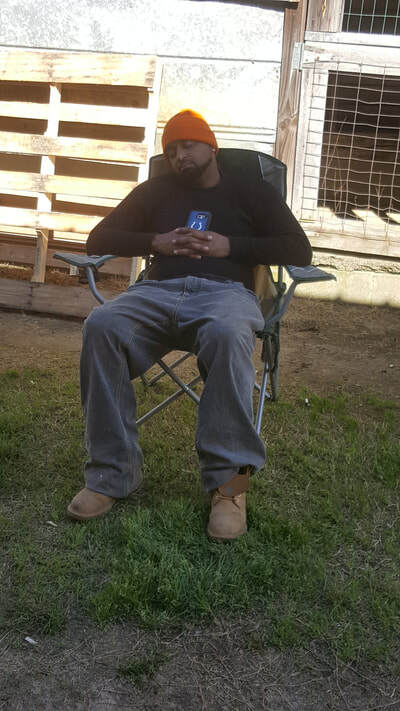 Please contact James Ray at 919-210-0186 to schedule a time to come visit us. 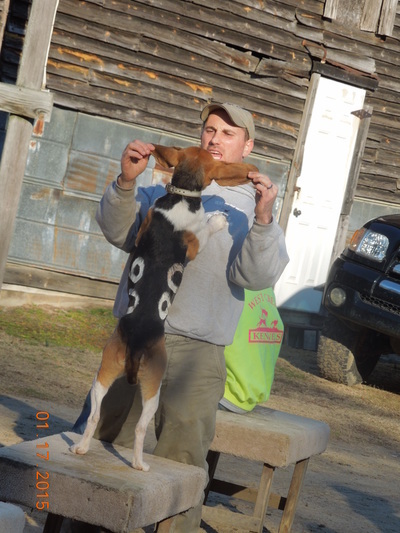 He will also determine the cast time as it does vary with the ever changing sunrise time.